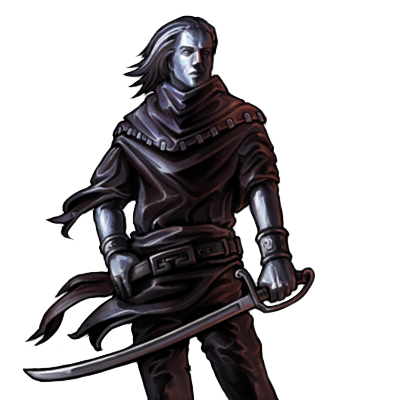 Special Notes: Vampires are immune to drain and plague but are still susceptible to poison. During battle, this unit can drain life from victims to renew its own health. If there is an enemy of the target on the opposite side of the target while attacking it, this unit may backstab, inflicting double damage by creeping around behind that enemy.